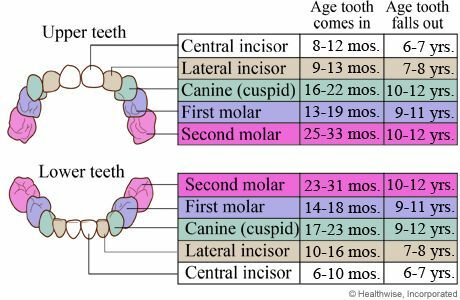 Teeth are designed to grow beyond the gum line in childhood or early adulthood. Once impacted, they don't emerge on their own. There are a number of reasons teeth become impacted: Other teeth could be in the way, the tooth could be twisted, or the jaw could be too small to accommodate the emerging tooth.